RPP-C-1575 Pneumatic Rotary Press | Black Bros. 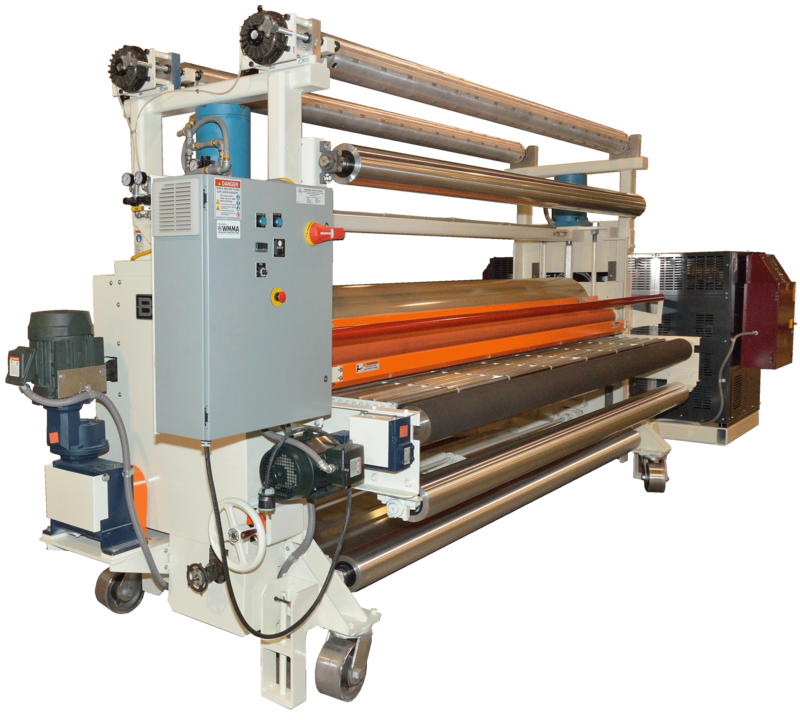 The Black Bros. C1575 Rotary Laminator is designed especially for laminating heat-sensitive adhesive films or thermally softened substrates in roll-to-roll applications. 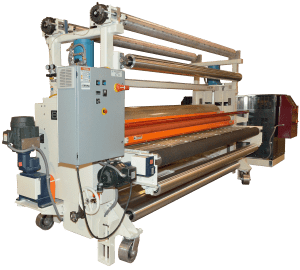 Its large diameter rolls and reinforced, durable construction yield outstanding heat transfer performance on a wide range of materials up to 200 fpm.